Heartland Poker Tour's Jaymz Larson catches up with one of our favorites, Phil Laak, on break from the action at the Commerce Casino. Unfortunately for Jaymz, he asks Phil the ambiguous question of “how you running?” and gets an unexpected answer. Team PokerStars Pro Chad Brown has been fighting for his life for the past three years against a rare form of cancer and continues to battle every day. In this mini-documentary that features Chad, his one-time adult league baseball team needs a miracle if they are to win the championship game, at the same time, Rick Cohen, a team leader reflects on his friendship with Brown and how the love of life isn’t unlike the love of the game. It’s a touching tale of friendship and life as seen through the lens of America’s pastime. Where to play if you want to avoid the Amazon room. While the eyes of the poker world will be in an unblinking stare with the Rio during the World Series of Poker this summer – it’s simply not for everyone. Maybe the buy-ins are too high, the tournaments too long or you simply can’t possibly stomach another Poker Kitchen Chicken Finger™. Whatever the reason is, if this sounds like you, you’ll be happy to know (if you didn’t already) that there’s plenty of other summer series happening in Las Vegas at alternative casinos – and they are looking for your business. Bluff Magazine's Kevin Mathers (@Kevmath for the uninitiated) does what he does best. Complies and distributes the most useful information for the players. 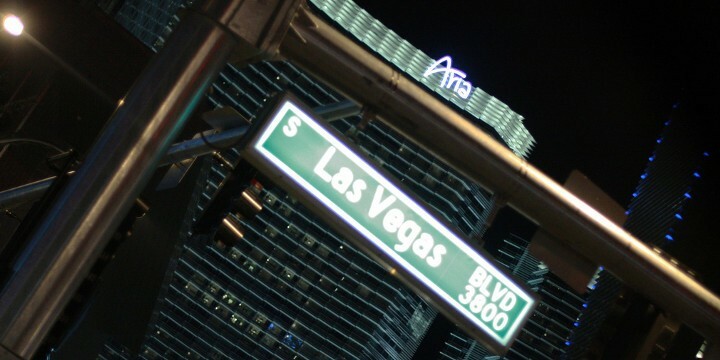 In his latest column for Bluff, he grabs the summer schedules from The Venetian, Aria, Wynn, Planet Hollywood and Binion's to let you know where you can play if you find yourself on the outside looking in at the WSOP. Five ways to be more social at the table. 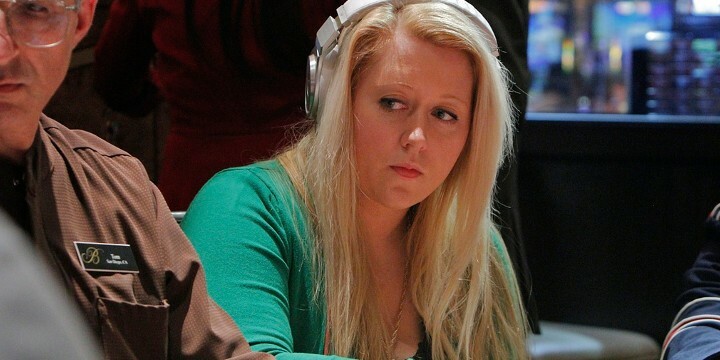 Online grinder Katie “hotjenny314” Dozier is known for crushing while mass multi-tabling. She’s one of the leaders of the 'Grindettes’ and has long been taking steps into the spotlight as a positive female ambassador for poker. In Katie’s latest blog post she tells the tale of her Day 1 table of the 2012 WSOP and why it was one of the most fun times she ever had playing live. She was playing with one of her poker heroes, author Dan Harrington, and the table was loose and chewing an amazing brand of gum…(we know this because while Kaite didn’t mention this in her blog, the fun was perpetuated by F5poker’s own @pkrgssp who was at the table too!). Upon reflection of this experience, and likely others in her well of experience, Dozier compiles a short list of easy to follow ways that players can make the live experience more fun and inviting to both genders, while still being super competitive. Items like ditching the get-ups, stop stalling and be agreeable to engage in conversation. You can be personable at the table while still keeping your edge, so check it out and see if you are in violation of any of these tips! Jump to 3:02 in the video for reference. Ransom plot hatched around Staszko’s 2011 payday. In a crazy story out of the Czech Republic, as reported by PokerArena.cz, it seems as if mild mannered Martin Staszko, the runner-up to the 2011 World Series of Poker Main Event, was targeted by a group of deadly kidnappers, after his massive Main Event payday. The story goes a little something like this: A group of men, allegedly led by one Michael Šváb, would lure rich businessmen abroad in an effort to get them to meet in person, where they would promptly kidnap and extort, through various means, mass amounts of money for the victim. While some of the victims were eventually released, two ended up dead. 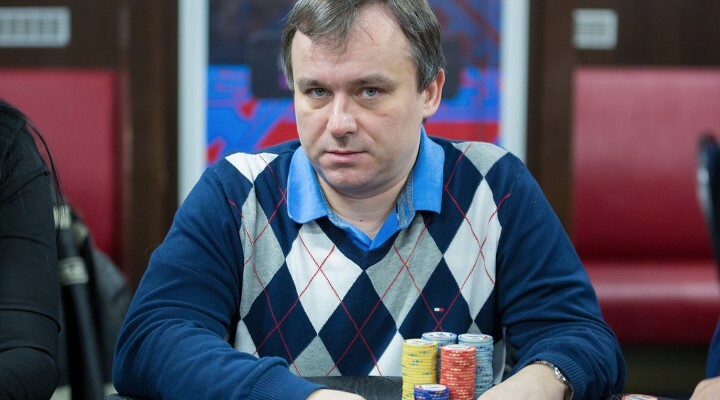 In 2011, only 13 days after Marin became big news for his runner-up finish, Šváb allegedly contacted the chairman of the now defunct Czech Poker Association to arrange for a fake private home game with Staszko. Mr. Šváb, once again under the pseudonym of Robert Kelner, wanted to treat his father an unusual Christmas gift – a private poker game in Cannes featuring the newborn superstar. The promise of a private jet and huge appearance fee were offered but rather than adding to the allure, this actually sounded alarm bells for the chairman who then thought that the game was a setup, not for a kidnapping, but for a possible fixed game where Martin would be colluded against. With that a possibility the chairman politely declined on Staszko’s behalf. Staszko had no idea how close it came until the men were caught last April. Seven men face charges at the City Court of Prague and face life in prison. Texas Dolly engages his fans in his first AMA. It’s your chance to hear from a legend. 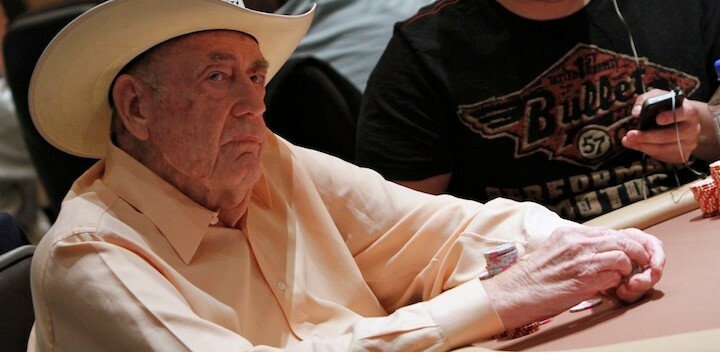 If you could ask Doyle Brunson anything, what would it be? Don’t bother telling us, we can’t get him to answer but the team over at PokerAtlas have scored an 'Ask Me Anything’ with the Godfather of Poker himself. On May 18th from 6pm-7pm Doyle has promised to do his best to fire off “candid, honest” answers to any and all inquiries in his very first AMA. So head over there, plunk down a query in advance and then check back to see what Texas Dolly has to say. More musings from UP’s first year in operation. Maybe the initial projections for legalized online poker were overly optimistic from the prognosticators, that’s not stopping Ultimate Gaming’s Chairman Tom Breitling from still believing that this is just the beginning of something really big. So what’s holding people back from jumping in the shark infested waters of online poker? Breitling says it’s “friction.” Pre-Black Friday accounts were fast and easy to set up, partially due to the lack of consumer protection that went along with that. Now, there’s more buttons to click, more info to provide and that means less people get through the process. Not just Ultimate Poker, but the whole gaming industry is working on streamlining this – perhaps, once they do, it will be off to the races. Watch the video and see what the man behind the big desk has to say about the current state of the online poker market. $500k Guarantee Main Event – Live Poker on a Thursday. 32 Days of pure live-streaming poker action! 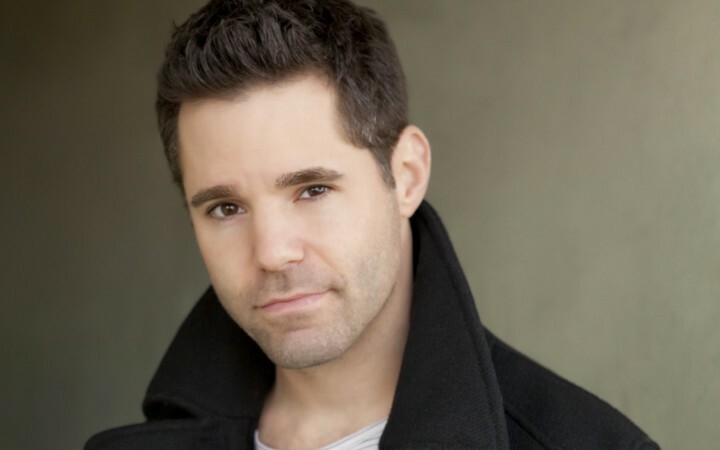 Top tier poker broadcaster David Tuchman returns for the WSOP. Not everyone can make it out to Las Vegas to participate or witness the poker paradise of the WSOP. 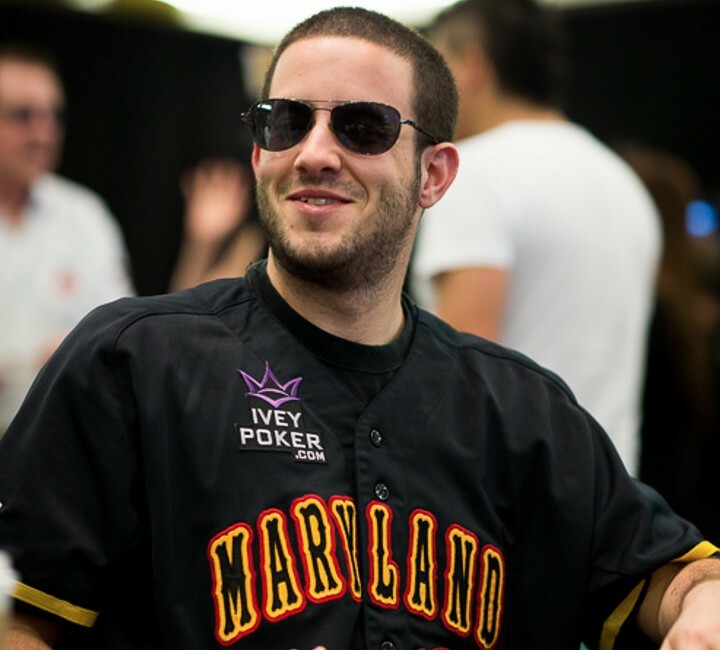 For those that are unable to make the pilgrimage, the WSOP is providing 32 days of Livestreaming feature table action with commentary from one the industry’s very best – David Tuchman. 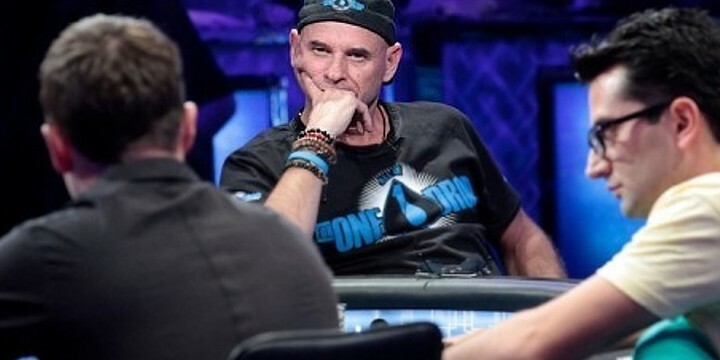 Tuchman will be joined by a rotating cast of poker pros who will help him break down the action and on 29 of the days, there will an event that is on a 30-minute delay with hole cards up. In addition to the main broadcast there will be a secondary stream (on a 5-minute delay) for events where no graphics or hole cards are displayed but you can still rail the action as it happens. The schedule is subject to change so don’t go rearranging your life for it, but check out the schedule in all of its glory. Grind Room not to be mistaken for Grindr Room. Deposit for online action can be made at the cage. Lots of interesting things jumped out during the 2014 World Series of Poker Media Conference Call but perhaps one that generated the most excitement was the integration of online poker into the overall festivities. 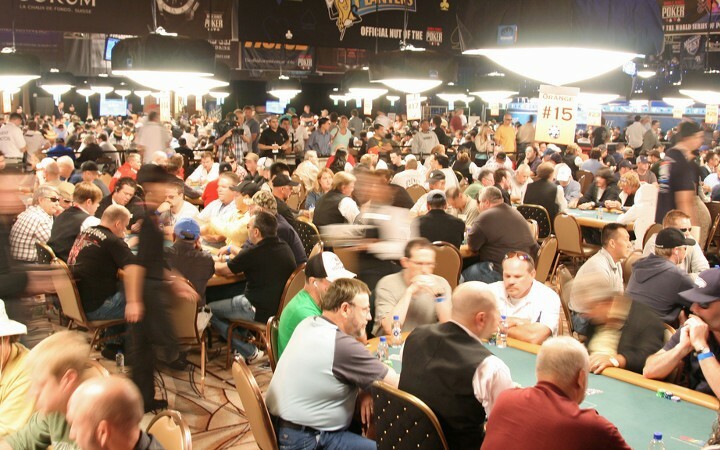 Chris Grove from OnlinePokerReport provides solid write up of the multitude of ways that the online action of WSOP.com will be worked into your summer poker vacation. From allowing laptops table side to the new “Grind Room” (yep, that’s it’s name) which will allow players to sit down and log on in-between tournaments to quintuple the bad beat stories you’ll be able to tell in the course of a day the WSOP is pushing the online poker edge. Of course, cash games and satellites to both the Main Event and bracelet events being held the next day are also going to be made available. So get excited for a bunch of new ways to go big or go home (broke) at the WSOP. Hey, supposedly the wi-fi will be better too. JRB dishes the dirt on his most recent score. The chaps over at Bluff Europe scored an interview with recent One Drop registrant Jean-Robert Bellande where he talks about all things One Drop, his past business dealings with Dan Bilzerian and what it would mean for him (and poker) if he was the sole survivor in the $1M buy-in summer tournament. Recently I’ve had a couple things go my way, and had a few people say they were interested in partnering with me for the One Drop. So I decided to give it a go. I can say I have less than 30% of myself. I can’t say much more than that. He’s a little frustrated about when we did business together and it didn’t work out. Now he sees it working out for me and his own buddy who’s doing business with me now. He’s a little bitter about that! I keep teasing him. He acts all miserable about me winning, but really, Dan’s in my corner. If I end up winning this One Drop I promise you, he’s going to be one of the happiest people for me. He loves to give me a hard time and loves busting my balls and I do the same to him. I’m a fan of his; I’m not going to say he’s a fan of mine, but he’s definitely in my corner. He staked me for a little bit, and he lost about a million dollars, so he pulled out and that was that. I assure you, if I did win then that money would be going straight back in action. That money’s not going to Australia or anywhere else, it’s going to be right here in the community, ready for action. It’s a really nice interview packed with carefully chosen words and insight into where Jean-Robert Bellande’s head is as he heads into the biggest tournament of his career. Liverpool striker Luis Suárez suits up for 888. Move over Rafa Nadal there’s a new international sports superstar on the poker scene and he plays the European version of “football.” As reported by our big bros over at pokerfuse, Liverpool striker and arguably one of the top 10 best soccer players in the world, Luis Suárez, will be wearing a 888poker jersey – while he’s sitting at the poker table. This is another in a series of aggressive ambassador signings in recent months as it was just one month ago that the 2nd largest online (.com) poker site snapped up both Sofia Lövgren and Xuan Liu and added them to their roster. In Suárez they have a bonefide international superstar of the highest order. A star of Uruguay’s national team and a critically acclaimed and decorated striker for Liverpool, 888poker hopes that Suárez will appeal to fans of the most watched sport in the world…football/soccer. Big names like Barry Grennstein and “Devilfish” Ulliott try to fade the young onslaught of aggression that is constantly attacking when the bubble approaches. So, sit back and enjoy another great episode of PokerStars' hole-card-up coverage of last year’s Season 10 EPT London tournament. 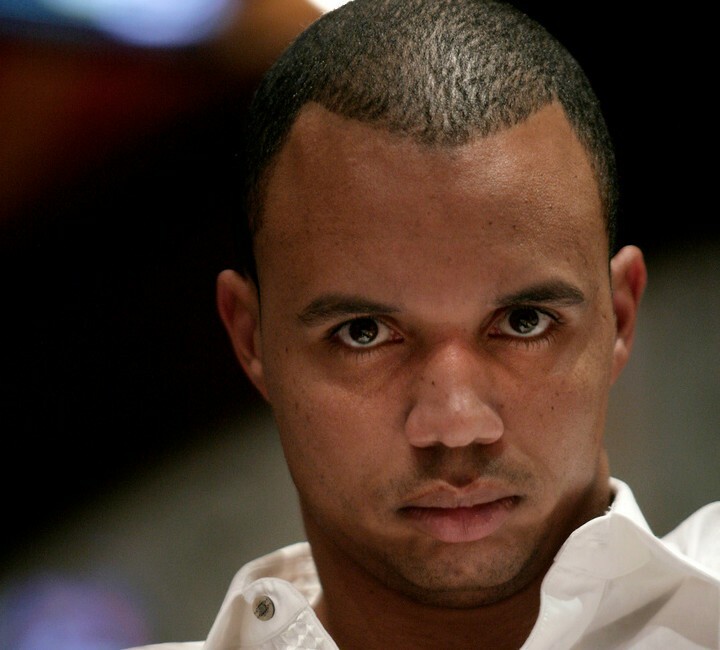 His partner in #bracelethunting – Phil Ivey. Looks like Daniel Negreanu has picked a tag-team partner for the summer. 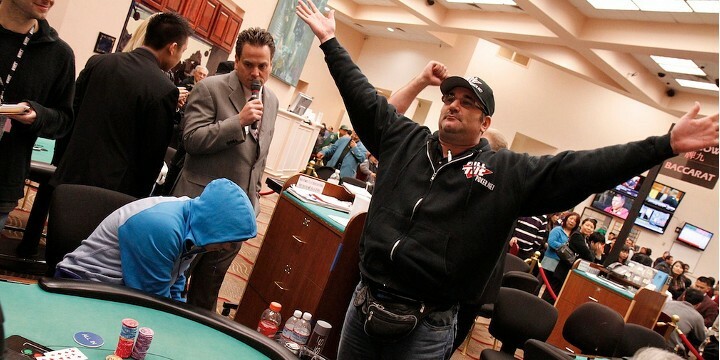 “Kid Poker” is offering even money if you want to bet against him winning a bracelet at the 2014 World Series of Poker. 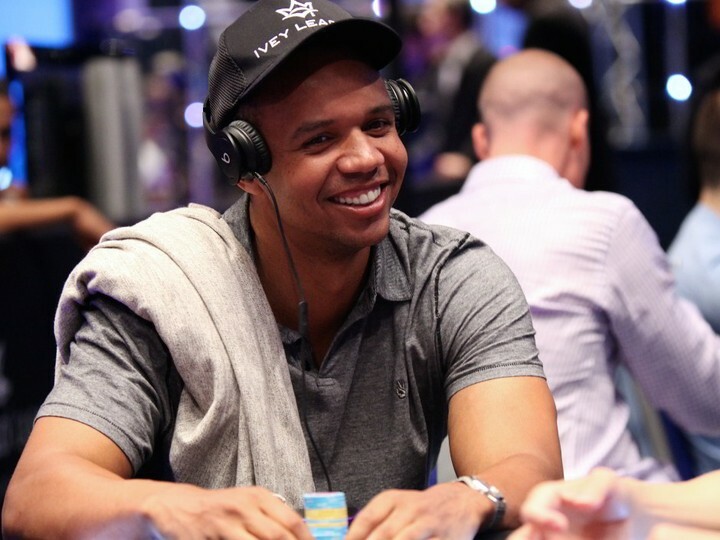 The only catch…he gets one other player: Phil Ivey. That’s right, Daniel gets one other player against your cash and it’s Ivey. Apparently, Daniel feels between the two of them it is enough of an edge to offer a, pretty sick, even money bet. Seems pretty straightforward – if either Daniel or Ivey win a bracelet, you lose. If not, you ship it. The minimum bet is $5k and the max is a cool million. The action on this has already started too. No word yet on if Phil is in on it or if he’s a “fantasy” partner that Daniel is simply counting the results of. We’ll provide details on this bet should it materialize (and be public) as soon as we hear so you can keep tabs on it. One of the biggest prizes in UK poker history! Richard Orford and Sam Grafton bring you all the action from the polished product of the Sky Poker UK Poker Championships. Place your side bets on what will happen this summer. High stakes poker player, billionaire and philanthropist Guy Laliberte has received his share of headlines lately. After being labeled a donkey by fellow Canadian Haralabos Voulgaris in a 2+2 thread, Laliberte will be happy to learn that Ladbrokes has his back… in the form of a 1000/1 WSOP Main Event victory prop bet. The 1k/1 line represents a significant vote of confidence from Ladbrokes; especially taking into account that the Over/Under for Total Entrants in the marquee live event is right at 6,300. Topping the Ladbrokes list are multiple WSOP bracelet winners Daniel Negreanu and Phil Ivey at 200/1. Last year’s Main Event champion Ryan Reiss is a 250/1 bet while 2012 first place finisher Greg Merson will return 500/1. Ironically, odds for Voulgaris have not yet been listed by the British based online sportsbook. It’s unlikely that any fake Madden-esque letters of complaint will surface as a result of the published odds, but that doesn’t rule out the possibility that some pros may feel slighted by the wagering site’s apparent perception of their poker abilities. In related news, Bovada is accepting wagers on whether the eventual Main Event winner will be from the United States -175 or the Rest of the World +135. There is potential value in the +900 line on whether a female will make the Main Event final table this year, and the Over/Under for the age of the Championship event winner is 27. Long shot tries new way to make it to the Main Event. For tried and true poker players, playing the Main Event of the World Series of Poker is the mountaintop. It’s the end-all-be-all of poker tournaments and people will sometimes do just about anything to get there. Case in point is the new Indiegogo campaign of poker playing filmmaker Ian Tuason. Tuason is looking to piece himself out via the crowdfunding site so that he can not just play the Main Event, but make a documentary – for YOU – in the process taking the viewer along for the roller coaster ride of the big event. Crazy idea, right? Never going to happen, huh? Well, with 33 days left in his campaign – he’s almost halfway there. But he has some very real challenges moving forward. For one, it looks like if he hits his goal of $10k (plus the fees) he’ll be playing for 0% of himself (assuming he didn’t already donate to his own cause) which isn’t exactly a recipe for trying your best. That doesn’t cover anything having to do with the documentary or travel or hotel. Also, he notes that if he doesn’t make the mark, there’s no film and he’s just going to play other tournaments with your money. Sure, he’ll keep you informed of how your investment is doing, but just note that you have no control over that. Also, note that documenting his play “on-the-felt” may be difficult as, and we think this is right (but maybe not), ESPN and Pokernews have the rights to filming on the tournament floor so getting that footage may be tough. Feel free to send me questions you want to ask top pros, like Daniel Negreanu or Phil Ivey, and I’ll ask them your questions and document the interview. We’re simply pointing this out, as amusement so don’t go thinking we have anything to do with it. F5poker is not endorsing this. The writers of the greatest movie ever made about poker, Rounders, penned a piece for Grantland honoring their now departed friend, Joel “Bagels” Rosenberg. 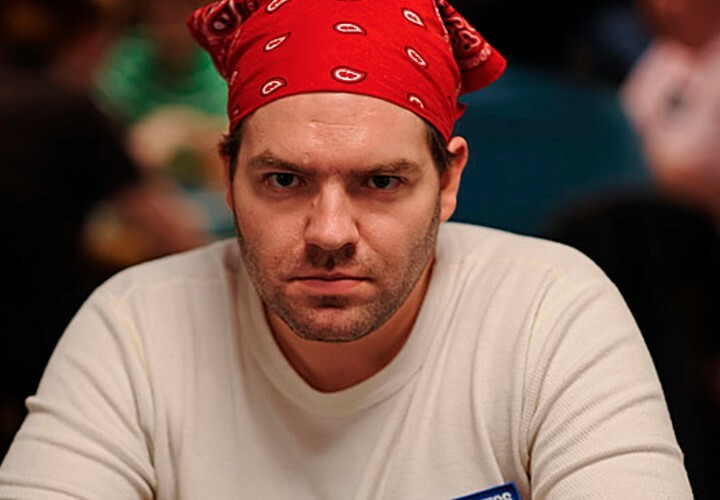 While Rosenberg may not be a fixture on the international poker scene, he played an important part in poker being the real life inspiration for the pivotal character of “Joey Knish” in Rounders. 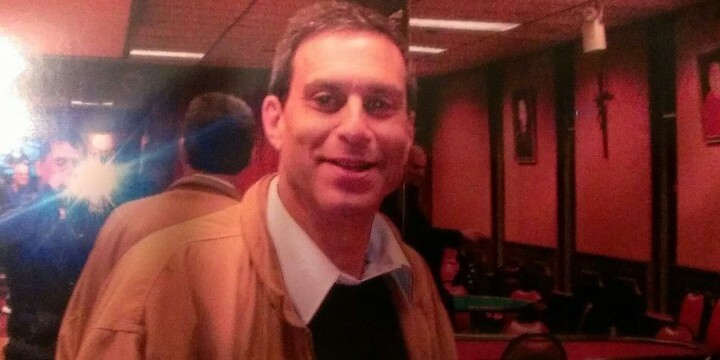 To hear Brian Koppelman and David Levien tell the tale of Joel, he was a true grinder who would take your money with a smile while on the felt but play the part of a giving, trusted friend outside of the game. It’s a great read packed with a few nice memories and some laughs from a guy that not many of us knew in real life, but came to love on the big screen. “In the poker game of life, women are the rake.” We gave that line to Edward Norton’s Worm in the movie Rounders, but in real life, Joel “Bagels” Rosenberg said it, off the cuff, at 3 a.m., leaning against a wall at the Mayfair Club, an underground card room that used to be the center of the poker world in New York. His book has been optioned and a movie is in development. It looks like popular professional poker player Mike “The Mouth” Matusow will have one more thing to talk about at the tables. His life story is in development to be made into a motion picture. According to Variety, producer Adi Shankar (Lone Survivor, unauthorized Marvel movies) and his partners have acquired the rights to Matusow’s autobiography “Check-Raising The Devil” with sights set on making it into a movie. The autobiography details Matusow’s poker playing as well as his addiction to drugs, depression and jail time and, of course, Matusow’s silver tongued tirades that gave him his well-known nickname. If you don’t know who Adi Shankar is, he’s the Executive Producer that brought you Lone Survivor which featured Dan Bilzerian for a hot minute. But also, he’s the guy who financed and made the super sick unauthorized Marvel movies. Rounders 2? All In Again? The Cincinnati Kids? How about instead of recycling poker films that have already been made Hollywood invest in some new ones. PokerStrategy’s Barry Carter been thinking this very thing and so he’s picked his top 5 poker stories that he feels needs to be brought to the big screen. A trio of champions, one of the most critically acclaimed poker novels and, perhaps, the biggest poker scandal of all time have made his list. What would make yours? Haven’t seen many movies with poker in it? This is probably about a good a list as you’re going to get of the top 5 best poker movies ever made. Yes, Rounders is number one. East Coast grinders looking for a little extra bang for the buck will be turning their attention to the Borgata Poker Room this week as the marketing masters at the Borgata kick off their Deep Stacks Challenge. For 6 days, starting today, the Borgata Poker Room will be running tournaments that are easy on the wallet but heavy on the starting stack. Hefty paydays and a trophy to boot, await the winners of these one-day mega tourneys. Stacks start at either 25k, 35k or 40k with 20 minute levels and play kicks off at 11am on the daily. So, for everyone who is looking for that major tournament stack at a daily tournament price – here’s your shot. Check out the schedule and structure right here. What’s that? You can’t make it to the Borgata? Well, if you are a New Jersey resident and are reading this that means (a.) you have internet and (b.) you can check them out at BorgataPoker.com. Sky Poker presents their first ever UK Poker Championship and the top tier of the UK poker scene shows up to battle for a £125,000 first place prize. Sam Trickett, David Shallow, Dave ‘Devilfish’ Ulliott and Neil Channing are all here to battle it out. Oscar Goodman says good for Ben! If you’re smart enough to count cards, you should be able to do it. 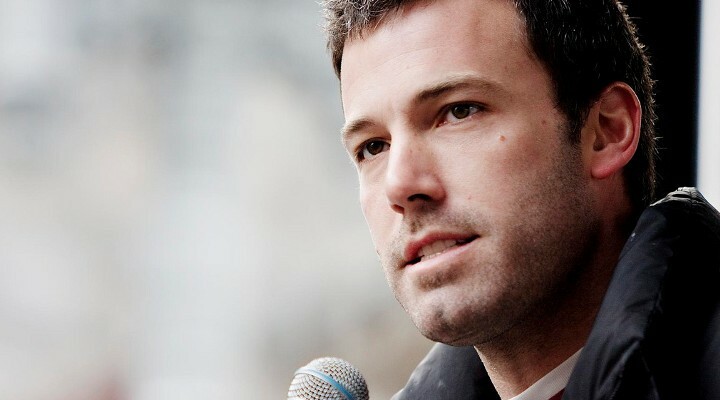 That’s the message that former Las Vegas Mayor Oscar Goodman had for movie star Batman “Ben” Affleck last week after he was seemingly publicly embarrassed for being escorted from the Hard Rock Casino for card counting while playing Blackjack. Using your brain to gain an advantage is not the same as cheating. Big names and anonymous businessmen throw down for $1 million. 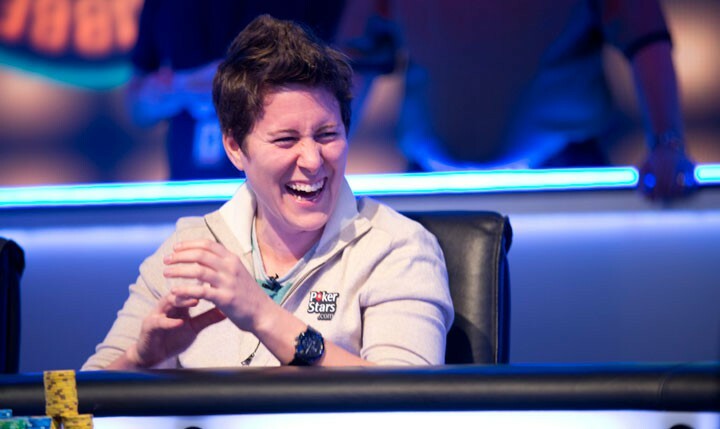 Vanessa Selbst – they call her the best female poker player on the planet, but if you removed the word “female” she’d still be in the conversation. She’s one of the greatest in the game and now she’s the first female to put up $1M to participate. Jean-Robert Bellande – the dude paid in cash. Guess he’s not broke no more. Anthony Gregg – this young pro put his name on the map by becoming the 2013 One Drop High Roller champion to the tune of $4.8M. Igor Kurganov – The Russian All-time money leader and high-roller regular. A quintet of amazingly sick young German pros all added their names to the list too. Fabian Quoss, Max Altergott, Tobias Reinkemeier, Christoph Vogelsang and Niklas Heinecker all German, all badass and all looking to make their name in North America at the One Drop. Finally, please welcome – ANONYMOUS ASIAN BUSINESSMAN!! Please note, F5 didn’t denote his nationality – that is in the press release. Apparently, that’s necessary info. 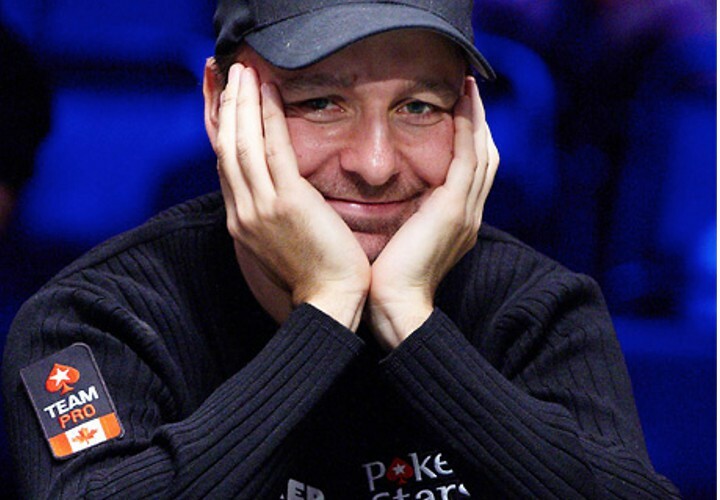 As of now, 32 seats of the allotted 56 player cap are filled and still no Daniel Negreanu or Phil Hellmuth on the list. The event takes place June 29-July 1 with ESPN covering the event from top to bottom. Last week news that a federal appeals court upheld a judgement against professional poker player turned author Dutch Boyd versus poker forum behemoth Two Plus Two. Boyd was, essentially, dinged for cyber squatting the domain name “twoplustwopoker.com” and is now ordered to pay up to the tune of $60k. It wasn’t really a big surprise. It was really unfortunate. Mason [Malmuth] basically spent a lot of money just to prove a point and stick it in me. He claims that it was one of up to 500 domains he registered at a time. As soon as they approached me I offered to give it to them for free. They ended up suing me after it expired. They had the domain name back and they just felt like spending $40k to prove a point. It was basically a money grab. Dutch makes it sound like it wasn’t an intentional cyber-squat and then decides to take his shots against Two Plus Two poobah Mason Malmuth. I didn’t really do anything to Mason. I don’t understand where he’s coming from. I’d always heard he was a reasonable person. It doesn’t really make sense to me to put someone in bankruptcy for the fun of it. I think there’s something wrong with Mason. I think that he’s got a persecution complex. I don’t really think he has a lot of friends because he thinks that everyone is out to get him. I feel sorry for him, really. He has a reputation as being someone that doesn’t play well with others. We are very pleased with the Ninth Circuit’s decision and thankful that after several years (and barring any further appeals by Boyd) it looks like this lawsuit is finally over. Upon reading Boyd’s comments though, Mason took a stand on 2p2 and issued a few counter-facts to the history as Boyd described it. You see, according to Malmuth, Boyd didn’t just have a domain name, but there was a site parked on that domain with affiliate ads attached…that means potentially, Boyd was making money. We discovered the site “www.twoplustwopoker.com” by seeing it on the Internet. It was a substantial site and we don’t know how long it was up. But we do know that it was up during a period of time when affiliate ads, which we didn’t take on “www.twoplustwo.com” because of our legal advice, were quite profitable. Mason goes on to pick about the interview with Dutch. All the points of which you can check out on his recent post. Poker’s favorite lovable loser, the perpetually broke Jean-Robert Bellande, snapped this shot of himself officially buying into the 2014 World Series of Poker $1 Million buy-in One Drop – in cash. Last night he teased the big announcement on Twitter. So while he technically, probably could unregister, it looks like JRB will be putting his Survivor skills to use by joining Antonio Esfandiari, Sam Trickett, Phil Ivey and more at the ultimate high rolling sit-and-go of the year. Live poker for your Sunday grind.